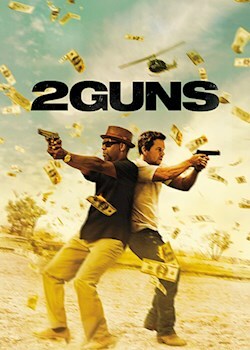 DEA agent Bobby Trench and U.S. naval intelligence officer Michael Stigman are working undercover alongside each other. But neither knows the other is an agent. They treat each other with the same distrust and contempt as the criminals they are trying to catch. When their missions go badly wrong, Trench and Stigman are forced to trust one another and work together.